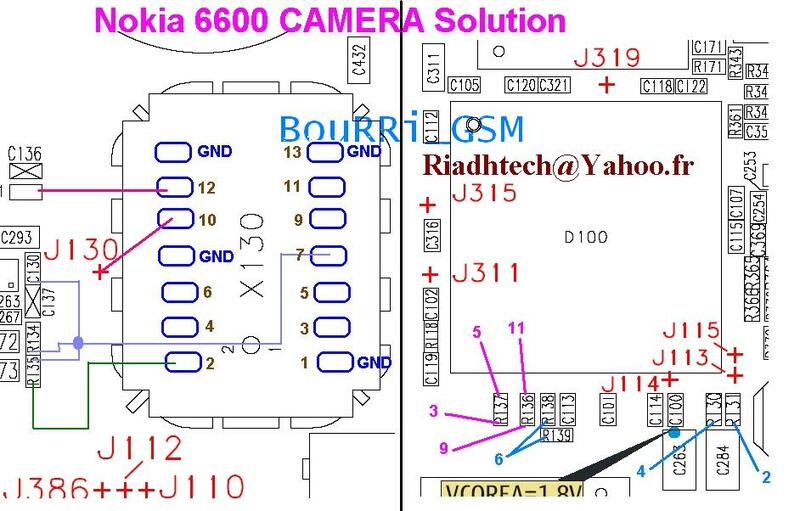 Nokia 6600 camera problem can be solved by following the pictures guide below. 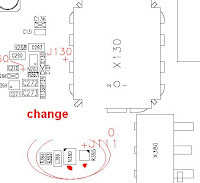 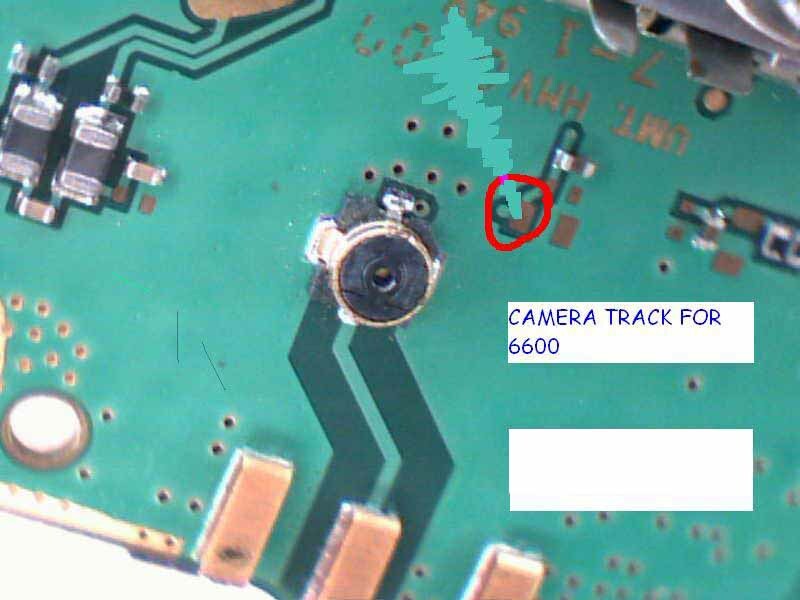 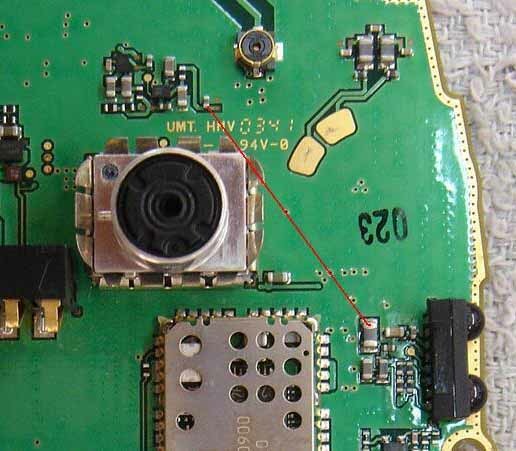 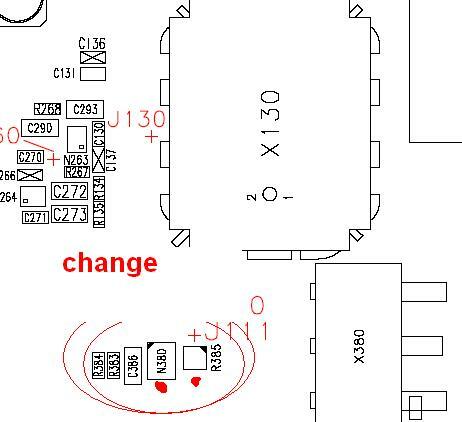 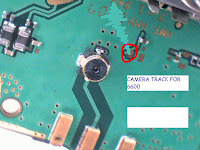 We have four pictures that show how to repair the Nokia 6600 camera problem. 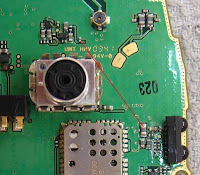 Download the picture and solve your camera problem.